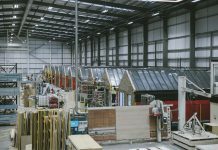 In collaboration with the Construction Scotland Innovation Centre (CSIC) and timber engineering firm, Glulam Solutions, the project will focus on the robotic fabrication of cross-laminated timber (CLT) joints. 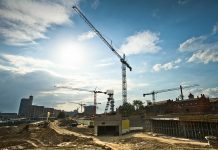 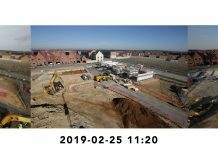 At the moment, most construction takes place as manual assembly onsite, which can lead to delays, inaccuracies, material defects and material waste. Robotic offsite fabrication will bring the benefits of industrialised production systems to construction. 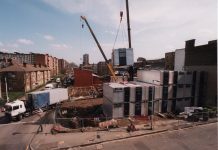 Offsite timber construction has been widely explored in other countries, such as Japan, however, Scotland has not risen to the challenge of offsite timber construction despite having significant expertise in the area. 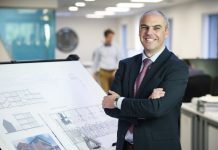 Theo Dounas, learning excellence leader at Scott Sutherland School of Architecture and Built Environment at RGU, believes the research project has the potential to significantly improve construction methods, helping to increase the quality and output while reducing costs and time. 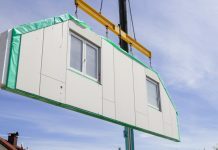 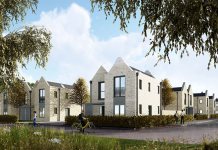 Theo commented: “This proof-of-concept research project will look at process of designing a simple timber prototype house to address pressing market needs within Scotland and the UK. 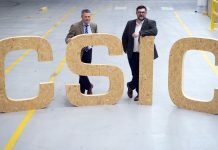 Syd Birnie, managing director of Glulam Solutions Ltd, confirms that this is their first project with RGU and CSIC. 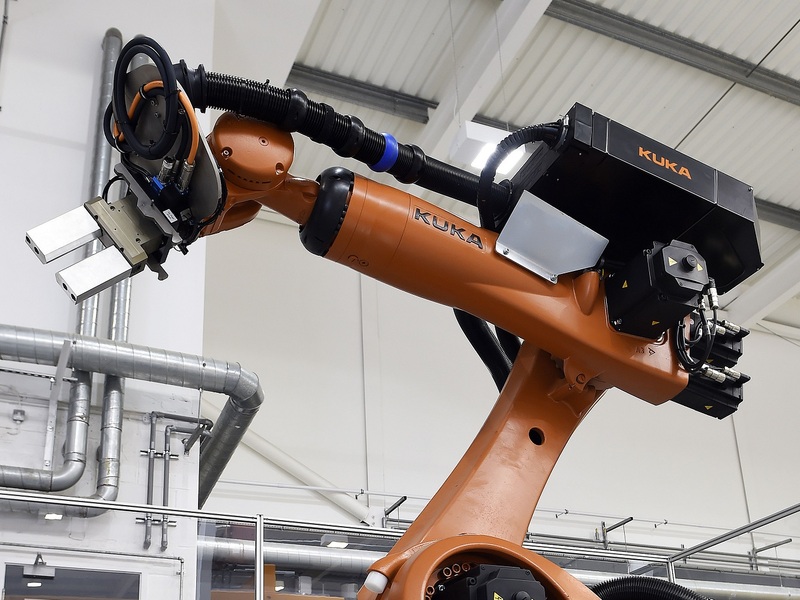 He said: “This is our very first project linking an academic concept to our commercial approach and it’s an exciting prospect getting the chance to use CSIC’s robotic facilities.